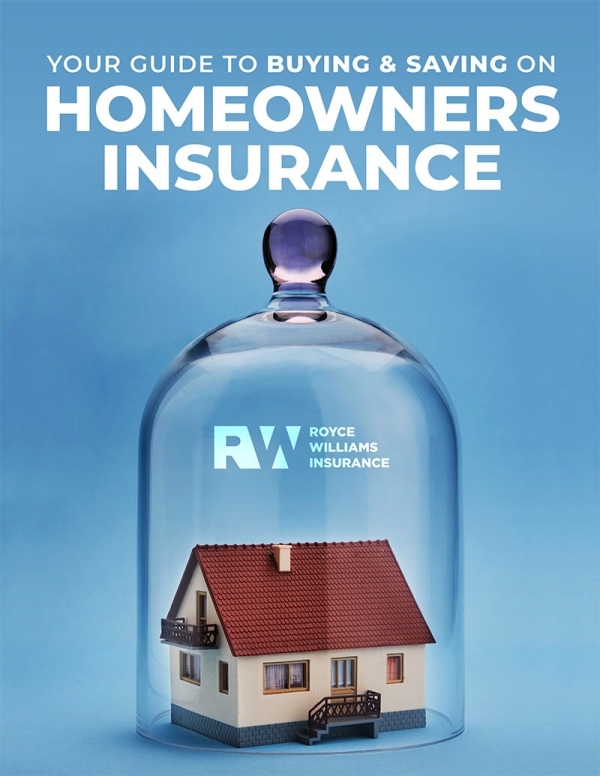 For nearly 30 years, licensed Insurance Agent Royce Williams and his team of responsive professionals have kept families protected with affordable auto, home, renters, condo, life, RV/ATV, umbrella policies, and more. Our clients are part of our family. Our insurance services are personalized and we’re committed to the highest levels of client satisfaction. 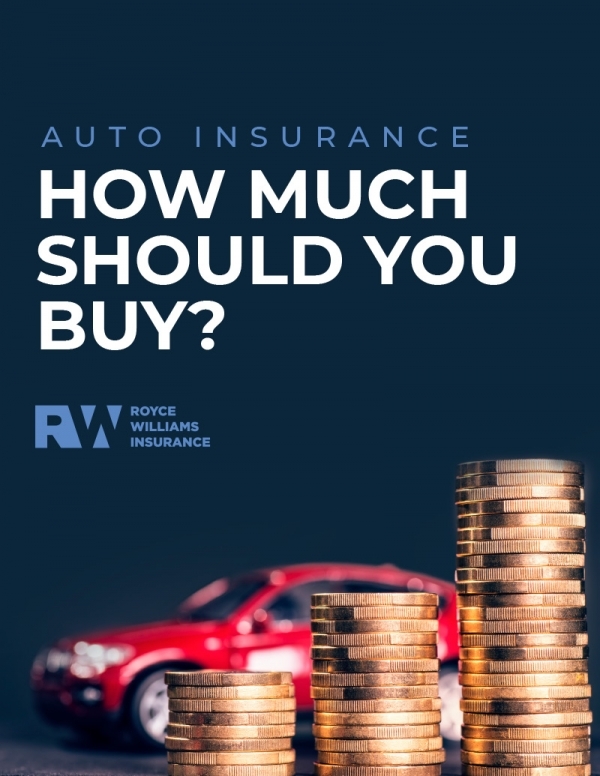 At Royce Williams Insurance, we take pride in offering affordable insurance policies that protect you from the unexpected while helping you reach your financial goals. We offer personalized service and cultivate relationships you can count on. We listen to you and craft customized insurance plans that fit your needs and budget. We’re committed to helping you find the right level of protection for the right price. Providing affordable coverage for all of your needs. 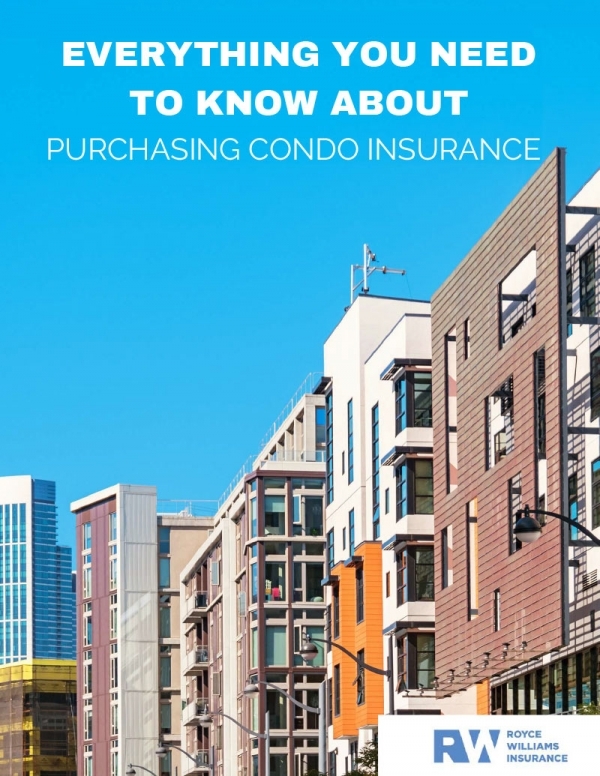 Our free eBooks and online resources help you understand the types of coverage we offer, why they’re important, and how you can save money on insurance.